Join us on Wednesday, June 5, from 6:00 – 7:00 p.m., for an evening of lively literary discussion at Highland, the home of President James Monroe. This event is FREE and open to the public. 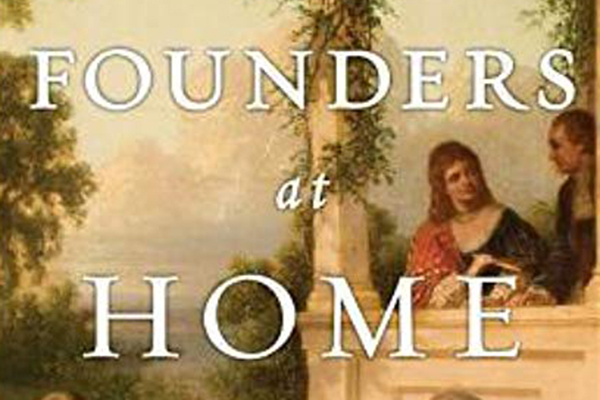 During the June meeting of our book club, Highland guide Michelle Thompson will lead the group in discussion of The Founders at Home: The Building of America, 1735-1817, by Myron Magnet.